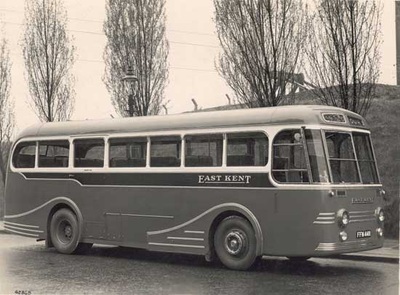 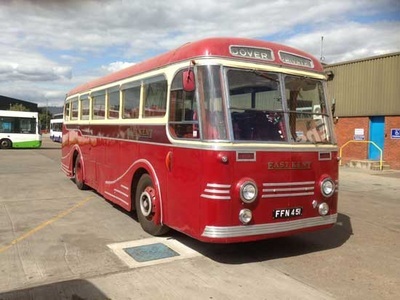 New in 1951 to the famed East Kent fleet the vehicle operated running to and from Paris as part of the coaching division. Whilst todays Eurostar may do the journey in a fraction of the time it doesn’t have the elegance or style of six decades ago. 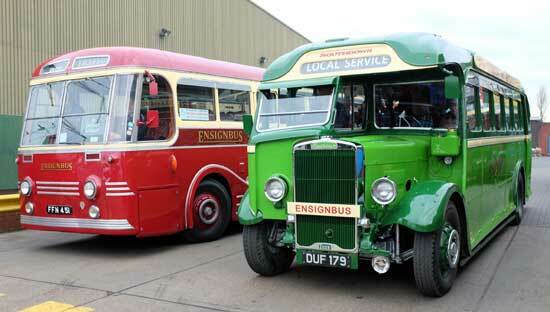 So jump aboard for a trip to remember those holidays of yesteryear on traffic free roads. 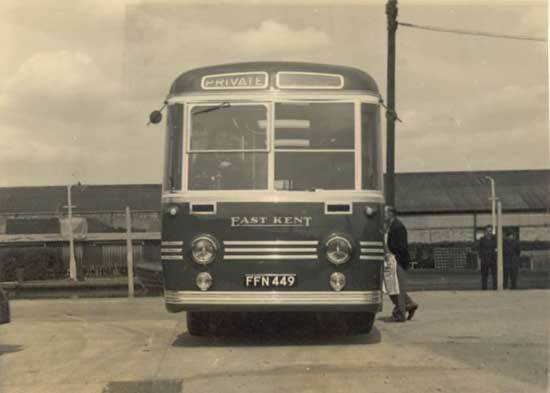 East Kent like many operators of the day had a thriving coach division as well as operating buses locally. 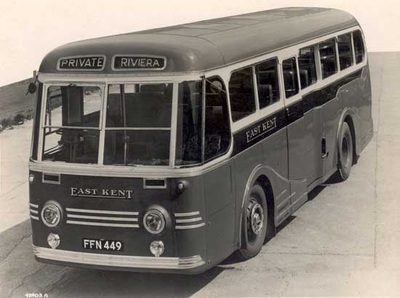 Their geography being so close to the continent also meant that trips into Europe were easier than for most UK operators of the day. In 1951 with the growth in people traveling again following the immediate post war austerity the company ordered six new Leyland Royal Tigers with Park Royal bodies for use in their coaching fleet. 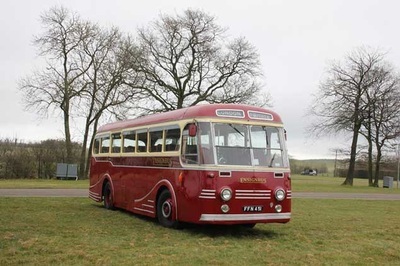 Three were designated as European Tourers and were fitted with 30 reclining seats, whilst the other three were used for express coach work both in the UK and abroad. 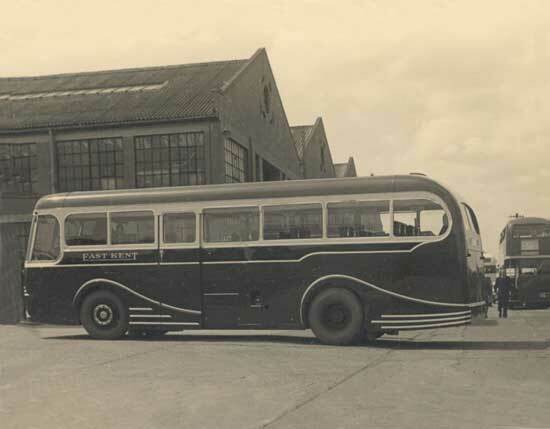 Our vehicle was one of the express coach versions and could often be found on the motorways of France going to and from the UK to Paris. 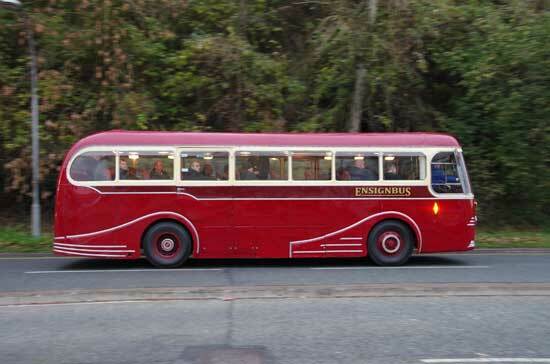 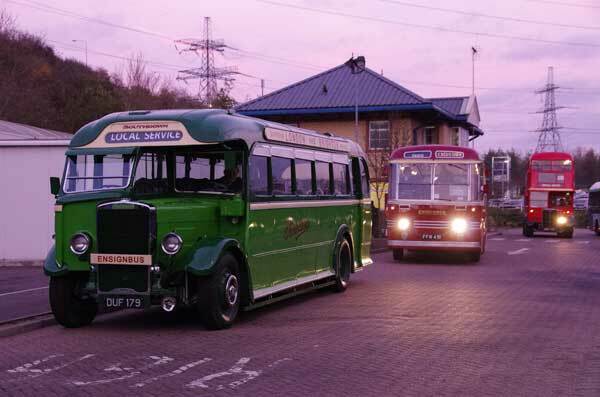 By the 1960s more modern vehicles were replacing the Royal Tigers on these high status routes and they gradually started to do more local work until they were withdrawn. Our vehicle was sold on to an independent operator and was still with Goddards coaches well into the 1970’s. 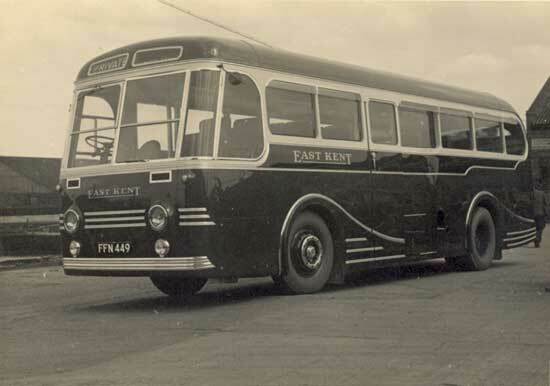 She then found her way into preservation and is the only remaining survivor of the six that East Kent purchased. 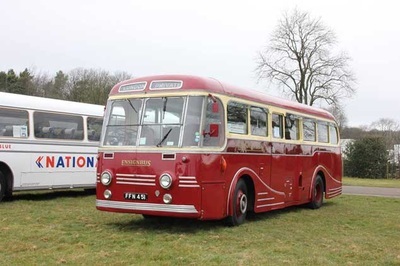 Purchased by Ensignbus in 2013 she only required remedial work to regain a certification back to passenger carrying status and retains a very original ‘still in service’ feel.